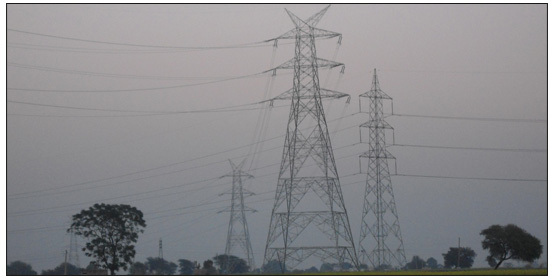 Project : 765 kV S/C (Quad) Transmission Line from Seoni to Nandanwadi in Madhya Pradesh. Client : Power Grid Corporation of India Limited (PGCIL). 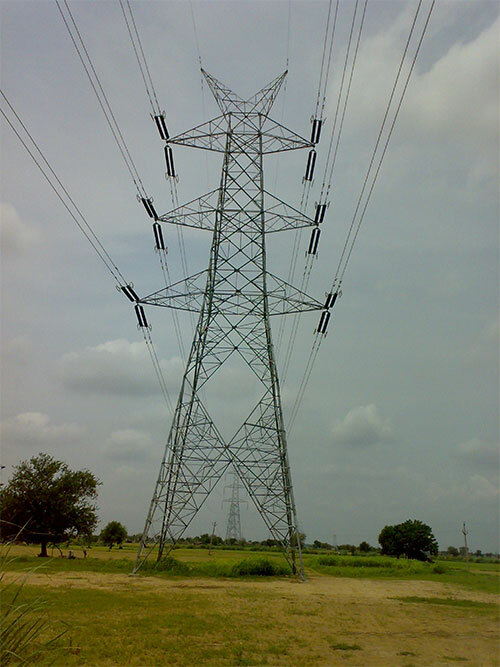 Project : 400 kV D/C Transmission Line from Yeddumailaram to Gajwel in Andhra Pradesh. Client : Andhra Pradesh Power Transmission Corporation Limited (APTRANSCO). 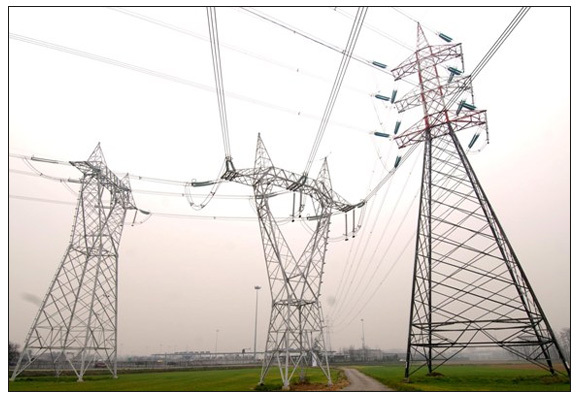 Project : 400 kV D/C (Quad) Transmission Line from Gurgaon to Manesar and Manesar to Neemrana in Haryana. 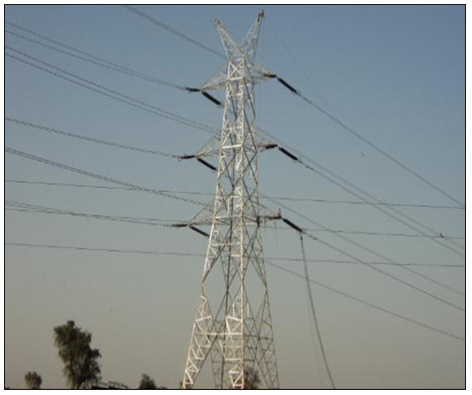 Project : 400 kV D/C Transmission Line from Bhiwadi to Neemrana Rajasthan. 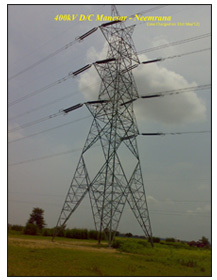 Project : 400 kV D/C Transmission Line from Madurai to Trichy in Tamil Nadu. 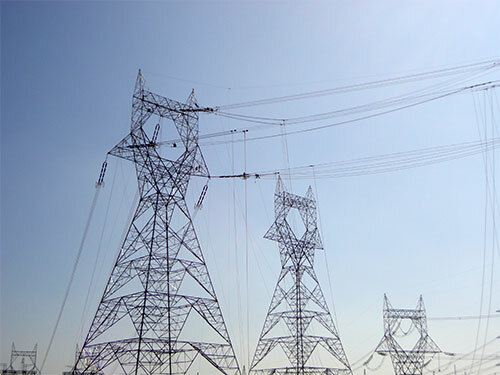 Project : 400 kV S/C & D/C Transmission Lines from Chandrapur to Parli in Maharashtra. Client : Maharashtra State Electricity Transmission Corporation Limited (MSETCL). 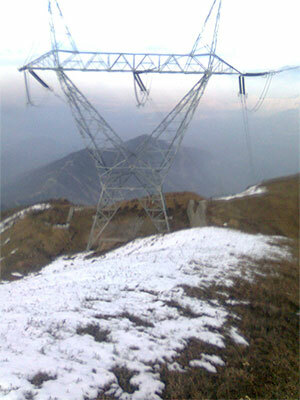 Project : 132 kV D/C Transmission Line from Sewa to Hiranagar in Jammu & Kashmir.